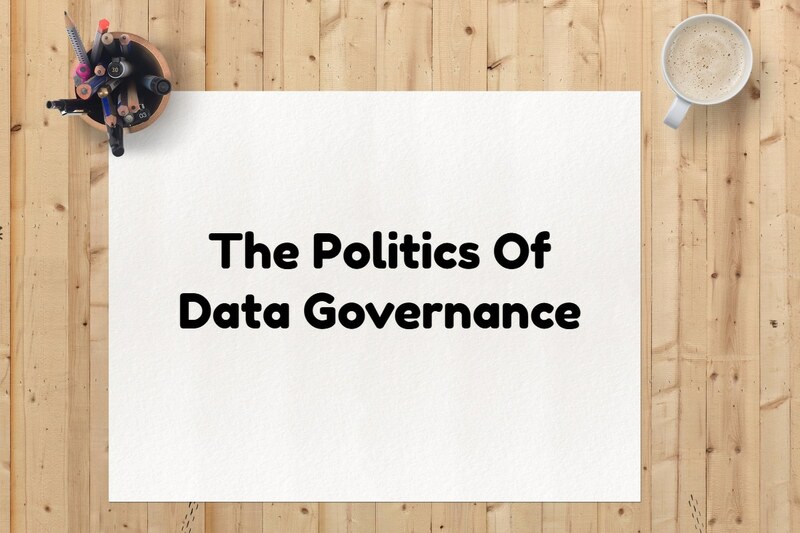 As we hear more and more about Data Governance, the rank and file begin to ask the fundamental question of ‘What is data Governance?” It is probably better to start with Governance. As per the Oxford Dictionary, Governance is the act of controlling, influencing, or regulating a person, action, or course of events. Applying this to Data Governance, the textbook definition should be ‘the act of controlling, influencing, or regulating Data’. Now let’s see how the practitioners and key influencers define Data Governance (DG). 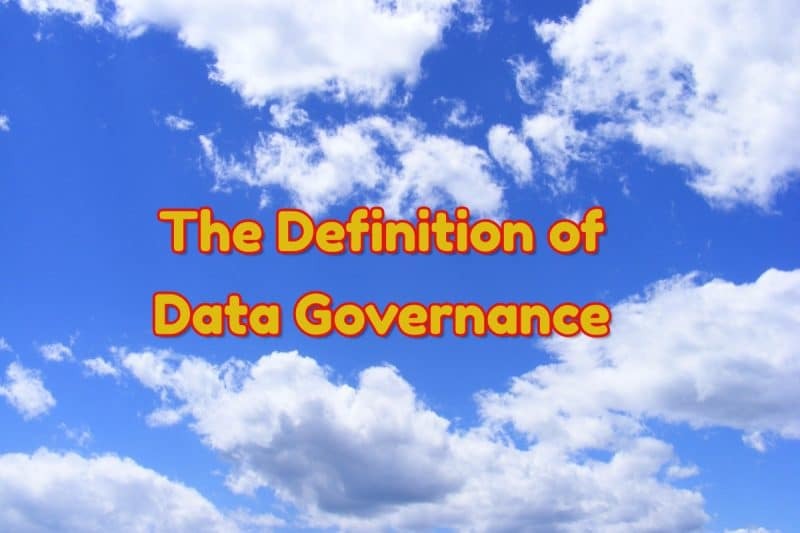 Data Management Body of Knowledge (DMBoK), the Bible of Data Management, simply states that Data Governance is ‘The exercise of authority and control over the management of data assets’. Ms. Gwen Thomas from Data Governance Institute involves rights and accountabilities as stated in ‘A system of decision rights and accountabilities for information-related processes, executed according to agreed-upon models which describe who can take what actions with what information, and when, under what circumstances, using what methods’. This is probably the most elaborate definition as well. Mr. Robert Steiner from KIK Consulting simply states that DG is ‘The execution and enforcement of authority over the management of data assets and the performance of data functions’. The longstanding IBM Data Governance Council defines it as ‘A quality control discipline for assessing, managing, using, improving, monitoring, maintaining, and protecting organizational information’. 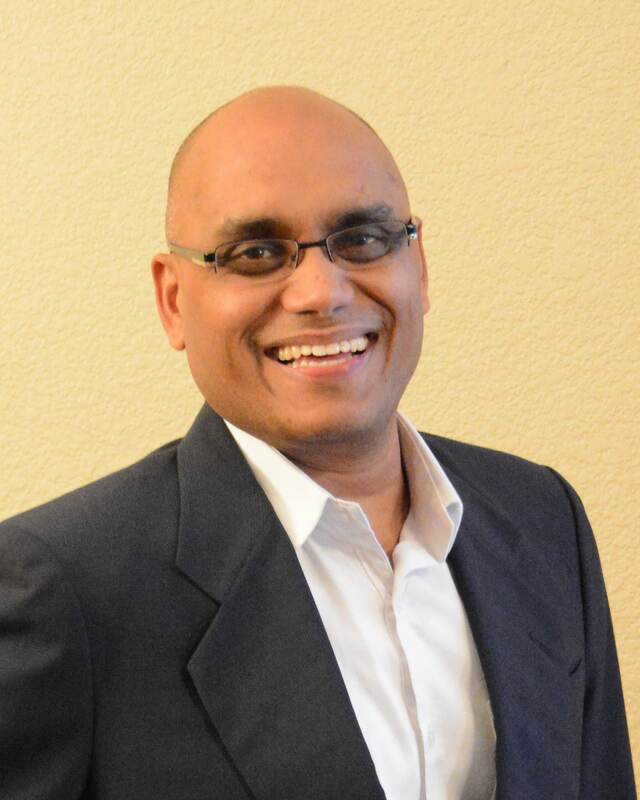 Mr. Sunil Soares, who has written some authoritative books on DG defines it as ‘The formulation of policy to optimize, secure, and leverage information as an enterprise asset by aligning the objectives of multiple functions’. Finally, the ubiquitous Wikipedia takes a much broader perspective by including other related discipline by stating that DG is ‘A convergence of data quality, data management, business process management, and risk management surrounding the handling of data in an organization’. As we read through these definitions, the interconnecting threads are: Policies, Processes, People, rights/accountabilities/authority/control towards the management of data. That is our key takeaway. Check our comprehensive and curated training on Data Governance.